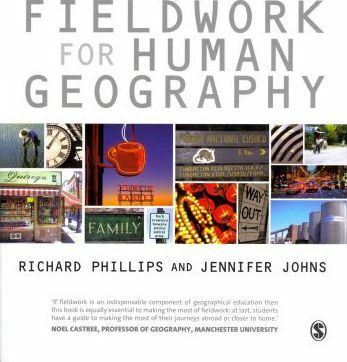 "A highly readable and superbly fun guide to the why and how of doing fieldwork in human geography... I recommend it highly to any geographer-wannabes and practicing-geographers. The latter group, including myself, might well rediscover the fun of doing geography."